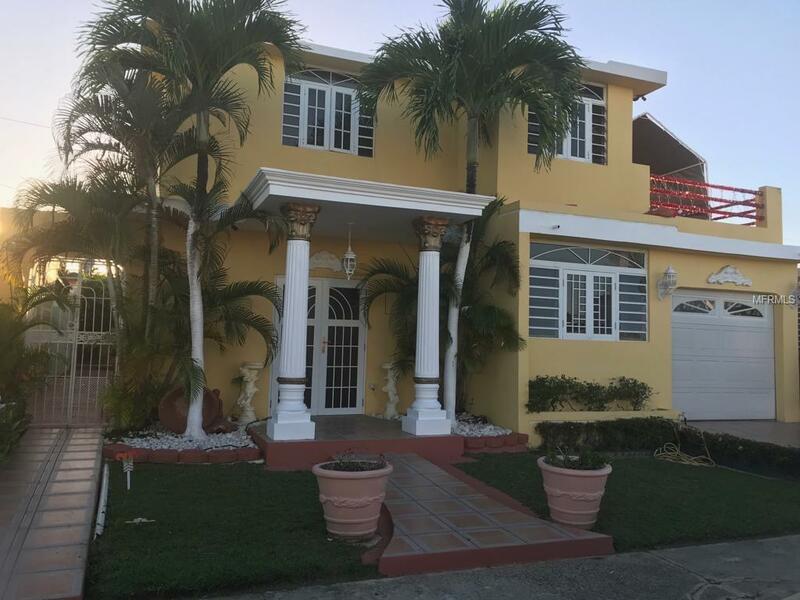 Beautiful multifamily property of units of 6 bedrooms and 4 bathrooms, marquee and terrace in excellent condition, ready to generate and generate income of $ 650 for the second floor. Downstairs and upstairs have 3 bedrooms and 2 bathrooms each unit, including some appliances. Call the help with the qualification !!! Listing provided courtesy of 1ST HOMES PR.